Printable In Store: Get a 20% BBB coupon when you join their mailing list, you will also get their latest specials and in store discounts. Note: It's an exclusive one time use coupon that will arrive via email instantly, here is a preview of how the BBB coupon will look. In Store & Online: This BBB coupon is from their moving site and will arrive instantly via email after sign up, good towards your entire purchase. Valid in store & online. 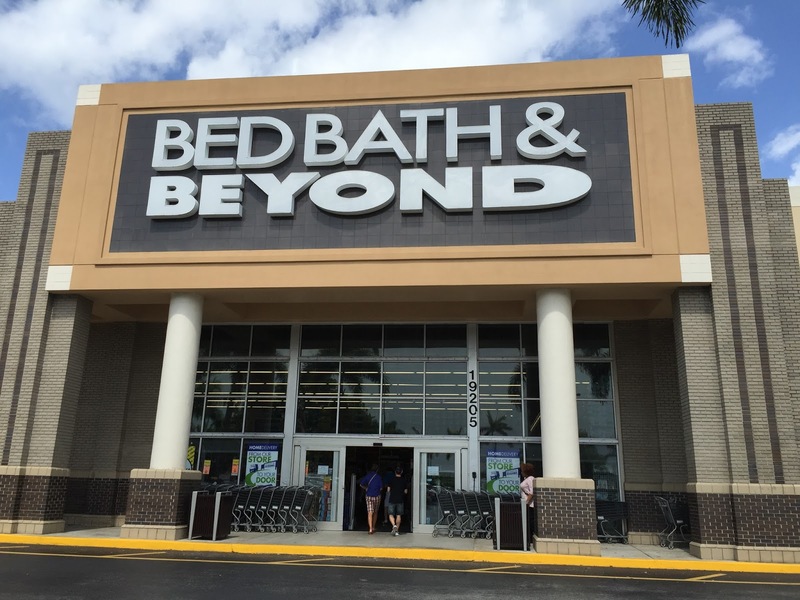 Here's a preview of the 20% coupon..
Get a 20% printable coupon for bed bath and beyond through their facebook page. First time email subscribers get a 20% off one item in-store Savings coupon. Text "OFFER1" to 239663.. 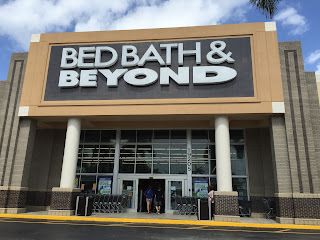 Bed Bath and Beyond will text you a short form to fill out and you will get a 20% coupon instantly, show on mobile phone to redeem your savings..
A great way to get coupons for BBB is to leave your address info to the cashier when you purchase items at their store.. I always get in store coupons by mail and they come very often. Details: To get this coupon, visit any bed bath and beyond store before Noon On Friday November-25. They will hand them out in store. Great coupon, usually its 20% off 1 item. Print out this coupon for a 20% discount on your entire in store purchase, valid with ID. for veterans, active duty military and spouses. Save 20% on a single item of your choice when you present this coupon to a sales associate at time of purchase.